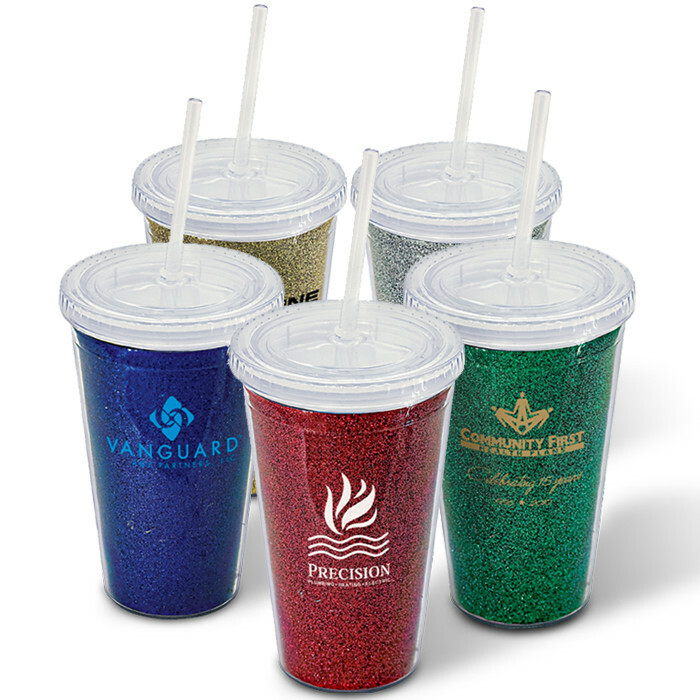 Mix and match up to 6 colors. 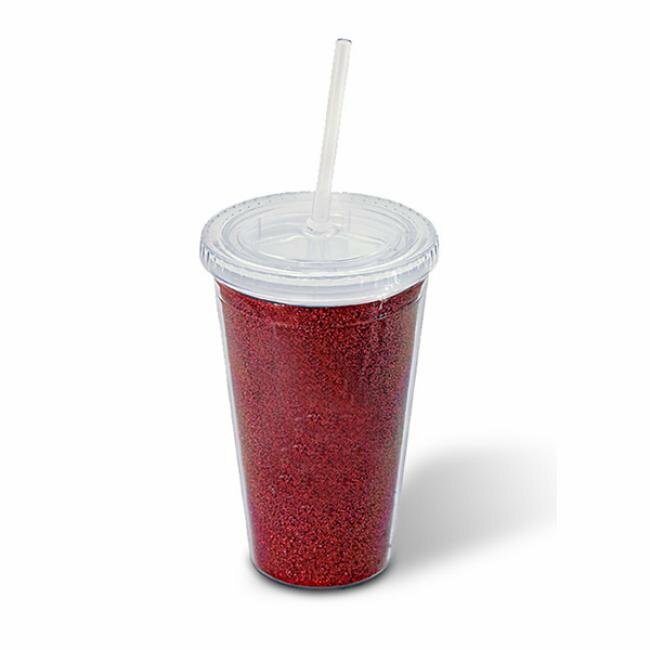 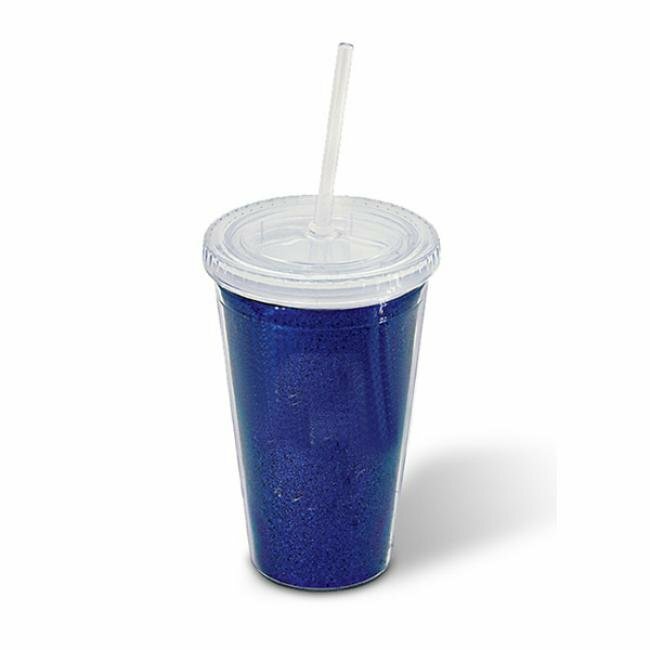 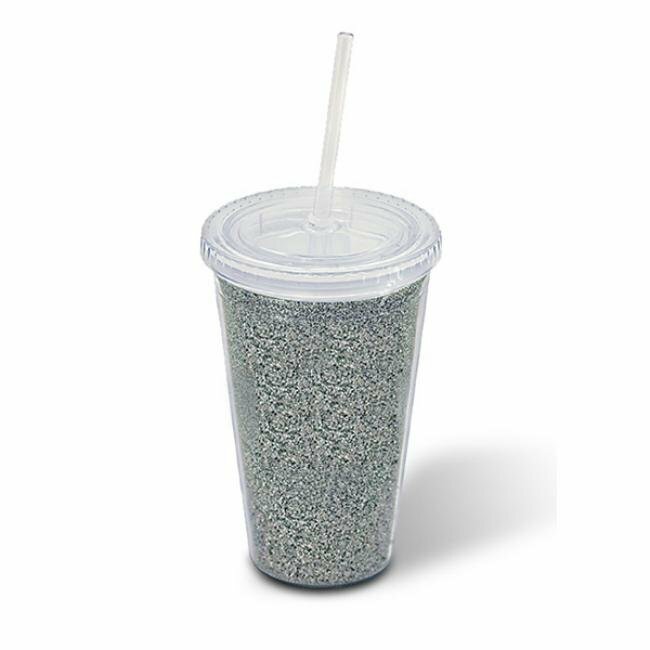 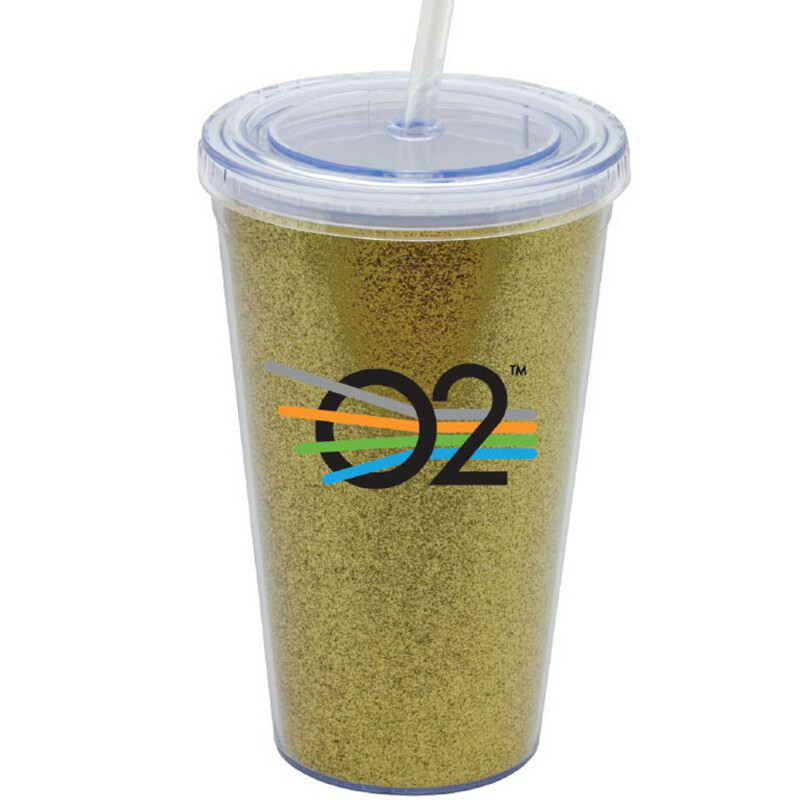 Let your logo or artwork shine with our 16oz glitter acrylic tumblers. 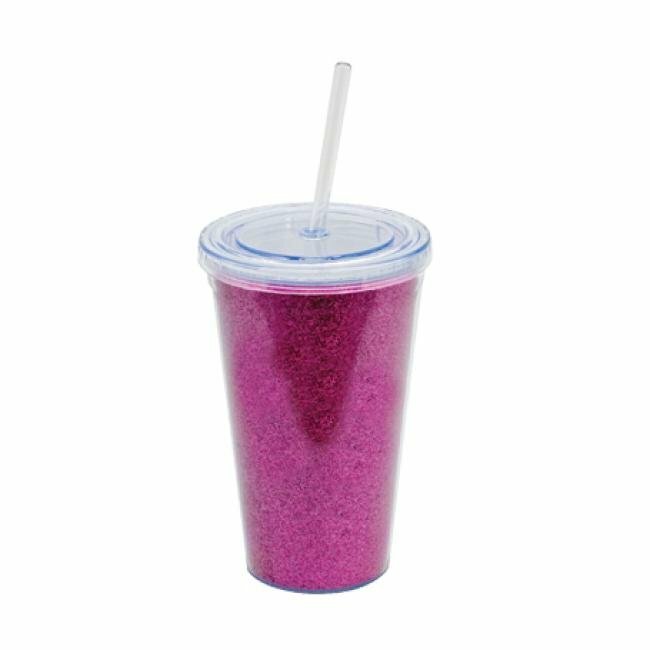 Our glitter tumblers come in a variety of colors to best complement your artwork or text. 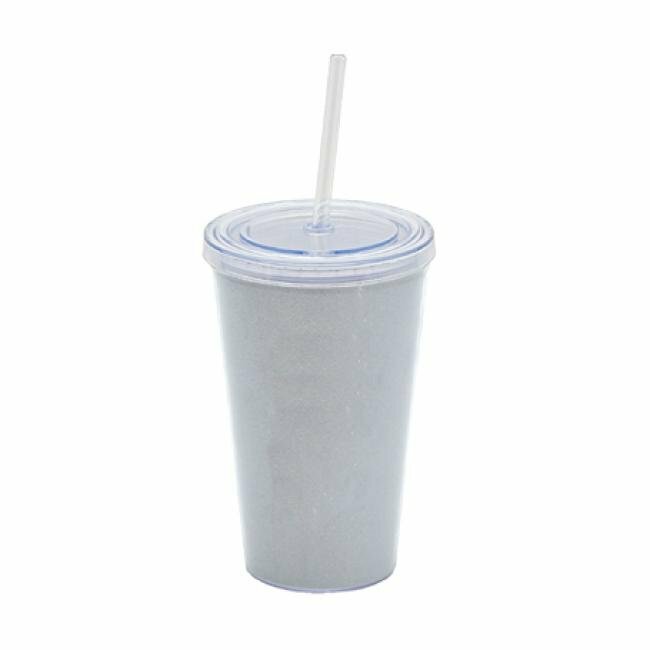 This unique item comes with a screw on lid and stopper straw.